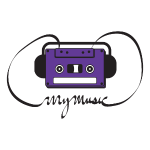 Classic MyMusic ribbon tape logo. 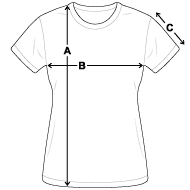 **AVOID THE DARKER COLOR SHIRTS INCLUDING DEEP HEATHER. These shirts are much darker than they appear on the website and the design doesn't show up well.